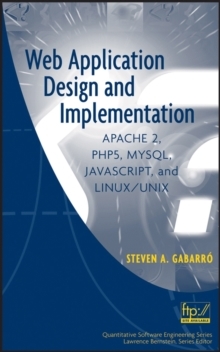 Praise from the Reviewers: "The practicality of the subject in a real-world situation distinguishes this book from others available on the market." 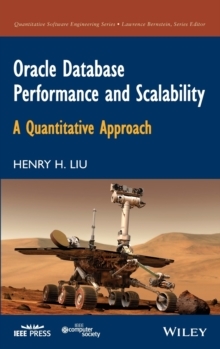 - Professor Behrouz Far , University of Calgary "This book could replace the computer organization texts now in use that every CS and CpE student must take...It is much needed, well written, and thoughtful." 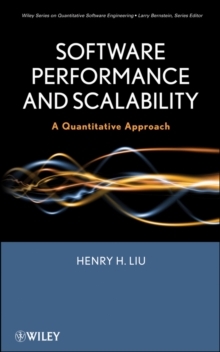 - Professor Larry Bernstein , Stevens Institute of Technology A distinctive, educational text onsoftware performance and scalability This is the first book to take a quantitative approach to the subject of software performance and scalability. It brings together three unique perspectives to demonstrate how your products can be optimized and tuned for the best possible performance and scalability: The Basics -introduces the computer hardware and software architectures that predetermine the performance and scalability of a software product as well as the principles of measuring the performance and scalability of a software product Queuing Theory -helps you learn the performance laws and queuing models for interpreting the underlying physics behind software performance and scalability, supplemented with ready-to-apply techniques for improving the performance and scalability of a software system API Profiling -shows you how to design more efficient algorithms and achieve optimized performance and scalability, aided by adopting an API profiling framework (perfBasic) built on the concept of a performance map for drilling down performance root causes at the API level Software Performance and Scalability gives you a specialized skill set that will enable you to design and build performance into your products with immediate, measurable improvements. 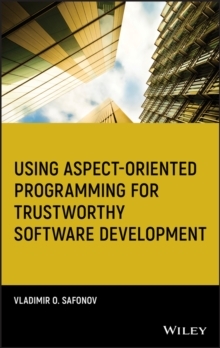 Complemented with real-world case studies, it is an indispensable resource for software developers, quality and performance assurance engineers, architects, and managers. 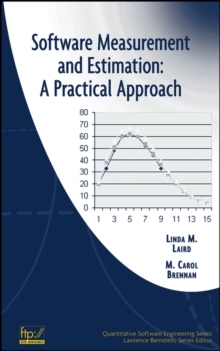 It is anideal text for university courses related to computer and software performance evaluation and can also be used to supplement a course in computer organization or in queuing theory for upper-division and graduate computer science students.